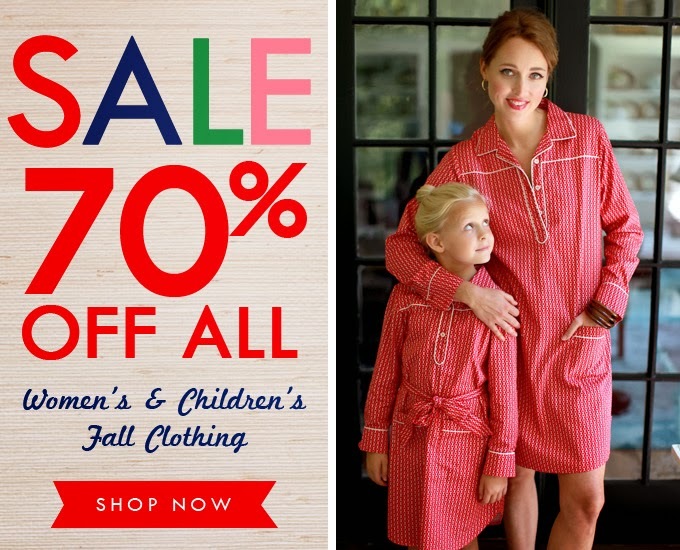 Through Sunday, Kayce Hughes is having a 70% off sale on all fall women's and children's clothing! These sales are some of my favorites because you can get their fabulous $80-$90 dresses for closer to $20 (some are even lower). 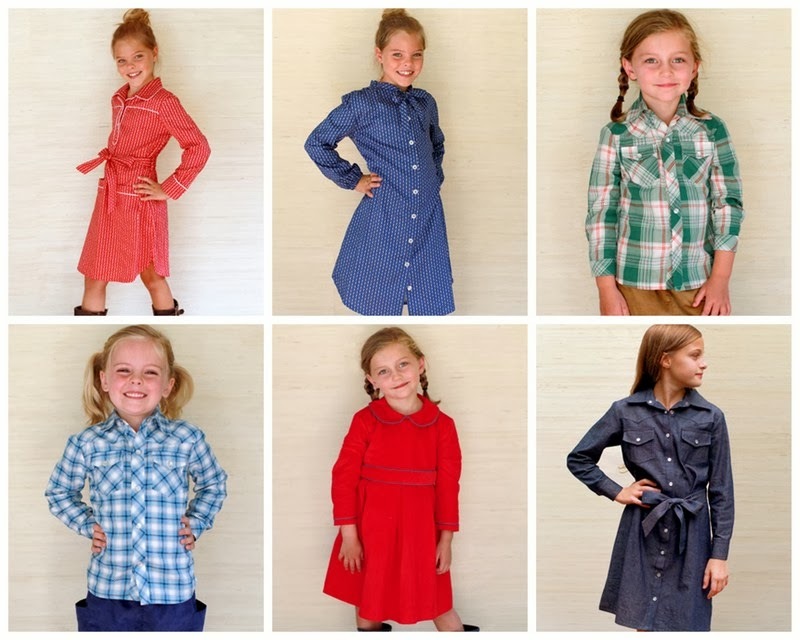 I especially love their soft little girls' fine-wale corduroy dresses (here, here and here). Be sure to have a look at their women's offerings as well... there are several flattering and comfortable dresses with deeply slashed prices. Happy colors, happy prints and happy prices.